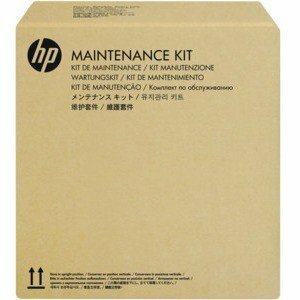 Hp LaserJet Enterprise M527, M577 ADF Roller replacement kit (includes replacement Roller, separation pad) (75, 000 yield). maintain your automatic document feeder's (adf's) high-quality performance -- extend the life of your ADF. This replacement Roller and separation pad kit reduces interruptions caused by normal assembly wear.